There are plenty of places where you can read about Apple Watch, but I’d like to focus on how Apple Pay fits into FinTech world and its digital banking potential. 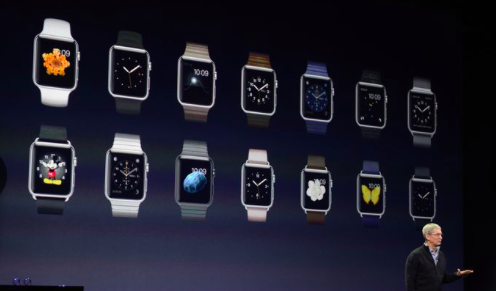 I also loved that Tim Cook said he’s been wanting something like this since he was 5 years old. 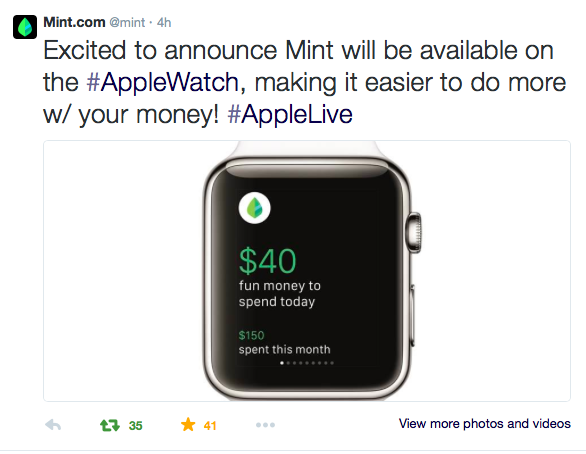 But from a FinTech perspective, beyond Apple Pay, one announcement that stood out for me today was launch of Mint for the Apple Watch. It’s fascinating to watch an entirely new third-party software ecosystem start up literally before our eyes, with other favorites including the new Salesforce apps announced today. Details on these are available in Marc Benioff’s twitter feed. I was in Mountain View last week at Intuit, owner of Mint.com, and was impressed by recent developments, especially at the Intuit Developer Group. IDG has embraced an API and platform-centric model (see my earlier post on this topic). With Intuit products like QuickBooks Online (QBO) and Mint.com winning in the marketplace (e.g. 1M+ subscriptions for the QBO’s cloud offering) and strategy of moving from product > platform like Salesforce, I was hardly surprised to see Mint as an early partner in the nascent Apple Watch ecosystem. Since at both the announcement of the watch last fall, and even at today’s SF event with Tim Cook, there were not a lot of details on how Apple Pay will work with Apple Watch, it’s useful to recap what we know at this point. According to a recent report from CNET, who caught up with Edy Cue, SVP of Apple, last week, customers have an option to lock or unlock the Apple Watch, so that you don’t have to approve each transaction on the watch. What’s fascinating is the the way most customers can use their Apple Watch with Apple Pay by authorizing it when they put on their watch, so that they don’t need to have their iPhone with them to use it. 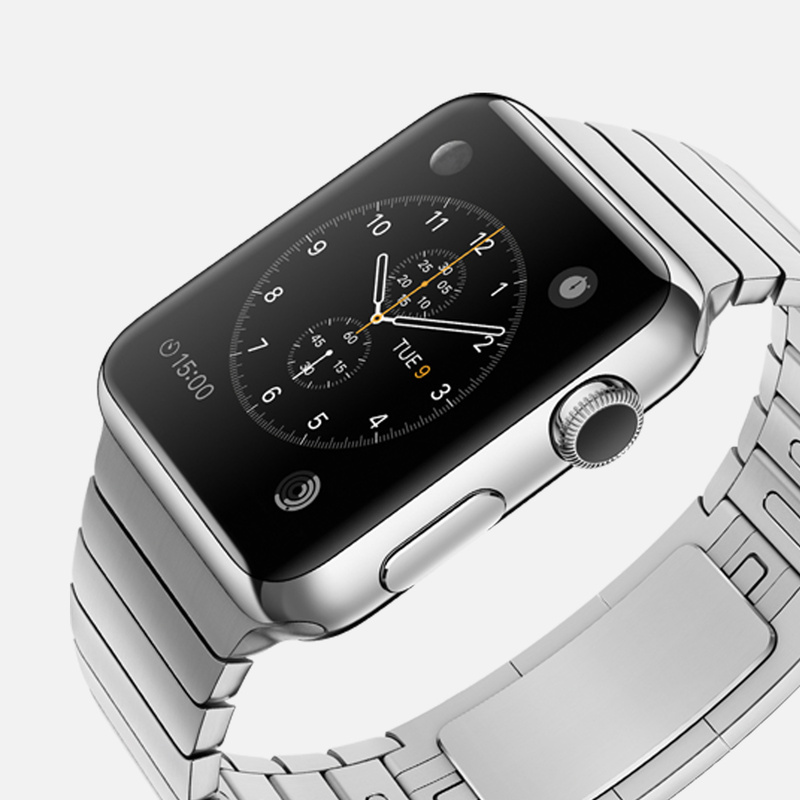 Seen as a clever and novel approach to authentication, as reported in GigaOM today, wearing the watch to maintain approval for the payment, means if you take off the watch (or it’s stolen), the watch recognizes this and payments will no longer work (unless you reenter passcode or pair it with iPhone). It’s a new way of thinking about multi-factor authentication that seems natural to me. 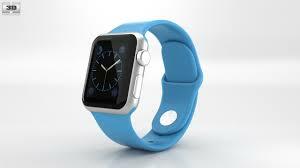 I can envision lots of digital banking innovation with Apple Watch. Today’s news also makes it clear Apple Pay’s hardware-based (so-called “secure element” that introduces hardware based security) and tokenization of credit card info is used by both phone and watch, so you don’t need the phone to be secure. A lot of commentators, included Benedict Evans, have said the there’s a “delight” vs. utility story to the Apple Watch, and I think that’s true, just as Apple Pay is more than a story of how to make an in-store payment. Personally, with Apple Pay, for instance I love being able to download an app and authorize transaction using TouchID (vs. having to put in Apple ID password). My wife’s already asking for the Apple Sport Watch for her birthday next month (I guess I’m lucky she didn’t fall for the Apple Watch Edition). If you missed my post last week on the launch of Samsung Pay and Android Pay, you can read it here, however it’s striking that at last week’s World Mobile Conference in Barcelona, as many pointed out, the big banks were conspicuously absent – despite the key role of mobile to the future of banking. I was glad to have been at Jason Calacanis’ Launch Festival last week, catching up with old friends like Adam True from Morgan Stanley. I was also glad to catch up with Emmanuel (Manny) Dounias, a private banker who focuses on tech sector. Although there weren’t a lot of FinTech companies at Launch, the winner of the startup competition was a Bitcoin startup called Abra to help the unbanked (and those paying high fees for money transfer to developing countries). 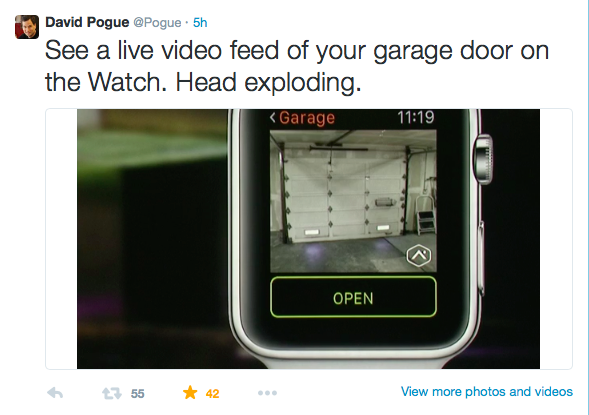 But this week it’s all about the Apple Watch. You can read more at TechCrunch, but I suggest reading initial observations from Benedict Evans when it was announced, or reviewing AdWeek‘s summary of major brands working with Apple. And by all means watch the keynote or ad video on Apple’s site since I think that to understand Apple Watch you have to see and experience it, rather than just read about it (so I’ll stop writing). Posted on March 10, 2015 March 24, 2015 by Michael Halloran	This entry was posted in Uncategorized and tagged Abra, Apple Pay, Apple Watch, Intuit, Mint. Bookmark the permalink.